KANSAS CITY, MO - DeMolay International, the premier international youth organization striving to shape young men into leaders of character, has announced that two outstanding youth leaders have been selected to serve as Centennial Interns for the Summer of 2019. These young men will join the team at the Henry E. "Hank" Stickney Service and Leadership Center, where they will gain experience in the operations of a multi-national educational charity including the production of the Centennial Sessions of the International Supreme Council and the International DeMolay Congress. Dane R. Banks, Past State Master Councilor of Minnesota DeMolay, is a freshman biochemistry (pre-med) major and Academic All-Conference offensive tackle at the College of St. Scholastica. Dane is a Past Master Councilor and Past Scribe of Duluth Chapter in Minnesota, and a member of Florida's Col. James "Nick" Rowe Priory. He has received the Representative DeMolay Award and the Founder's Membership Award. He was a delegate to the 50th International DeMolay Congress in Buffalo, NY in 2017, and was created a Chevalier of the Order in 2018. Also in 2018, Dane began his Masonic journey, having received the Entered Apprentice Degree. Dane's professional plans include medical school to become an Anesthesiologist. 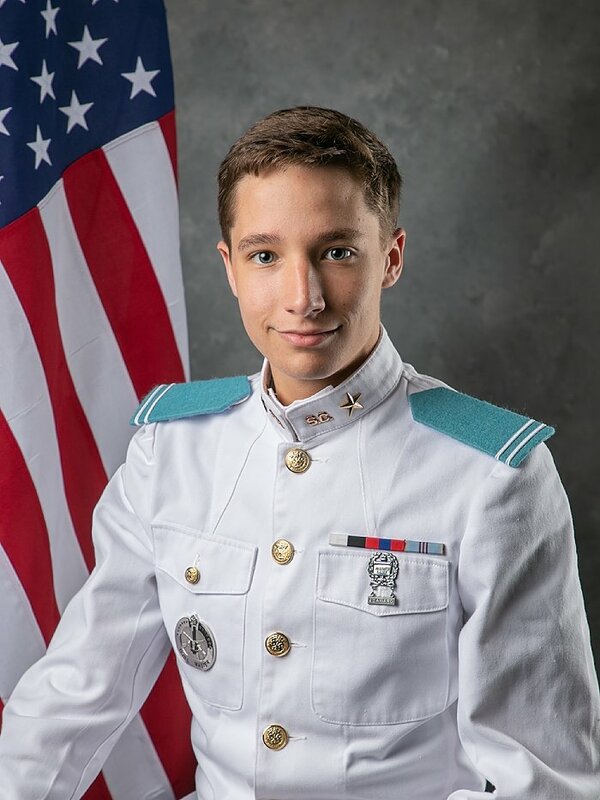 Taylor S. Foulds, Past State Master Councilor of South Carolina DeMolay, is a junior accounting major at The Citadel, where he is also a Squad Sergeant in the South Carolina Corps of Cadets. A Past Master Councilor of Summerville Chapter, Taylor is currently serving as Illustrious Knight Commander of Col. James F. Risher Priory. 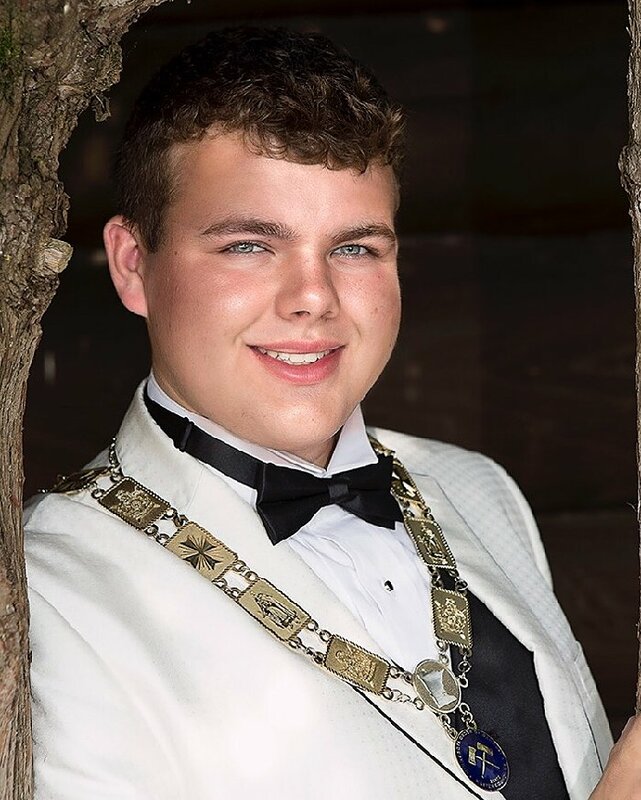 He has received the Representative DeMolay Award, Blue Honor Key, Founder's Membership Award, Lamp of Knowledge, and Distinguished Service Award as the South Carolina DeMolay of the Year. He was a delegate to the 47th - 49th International DeMolay Congresses, and was created a Chevalier of the Order in 2015. A member of Summerville Lodge No. 234 and Omar Shriners, Taylor's future plans include working for a "Big 4" accounting firm in Charleston and serving DeMolay as an Advisor. please visit our website using the button below.